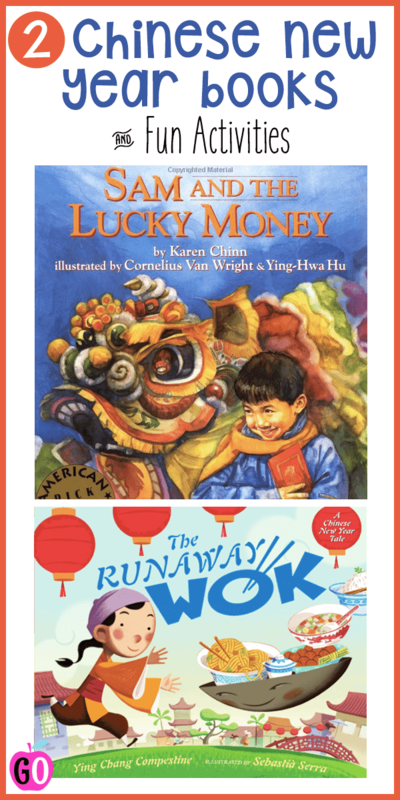 I have two fabulous books for Chinese New Year to share with you. Opening Lines: Sam could hardly wait to get going. He zipped up his jacket and patted his pockets. It was time to go to Chinatown for New Year's Day! Synopsis (from Amazon): It's Chinese New Year in Chinatown, and young Sam has four dollars of New Year money burning a hole in his pocket. As he and his mother are milling through the crowded streets--alive with firecrackers, lion dances, and shoppers--Sam accidentally steps on the foot of a homeless man who is buried in a pile of red paper. Flustered, Sam hurries back to his mother, and is soon distracted by the char siu bao and other sweets he might buy with his gift money. When he sees fish-tail cookies that remind him of toes, he remembers the old man again, and Sam starts to think of his "lucky money" in a new light. Why I Like It: This book is an old favourite of mine. The water colours are gorgeous and portray a realistic view of New Year's Day in Chinatown. I love the ending when Sam learns to appreciate his good fortune and generously shares some of it with the homeless man. 1. A short musical video where you can see all the book's beautiful illustrations! 2. A fabulous classroom guide full of TONS of resources from Lee & Low Books. Opening Lines: One Chinese New Year's Eve, a poor couple sent their son, Ming, to the market. Synopsis: This story is a bit of a cross between Jack and the Beanstalk and Robin Hood. The young boy, Ming, who comes from a poor family, trades the family's last few eggs for a rusty old wok. But the wok is magical and takes food, toys and money from a rich and greedy man and gives it to the poor family. This family is kind and generous and they share their good fortune with all the other poor people. Why I Like This Book: I have to admit, the first time I read it I was rather appalled that the wok was stealing from other people. Obviously that's wrong. But I decided to read the book to my class anyway, because I thought it would lead to some great discussion. And it did! After we read the story we all sat in a big circle and talked about whether or not we thought it was okay for the wok to take from the rich and give to the poor. I was very impressed with everyone's thoughts. It was interesting to see who felt very strongly one way or the other, and who was able to see both sides of the argument. 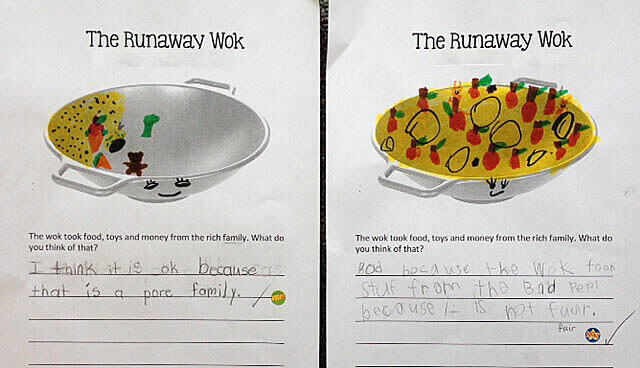 Most children felt it was okay for the wok to do this because the man it stole from was very selfish. But a few children thought it wasn't right for the wok to take everything away from the rich man, that even though he was mean, he didn't deserve to lose everything. 1. Book Discussion (see above). I personally wouldn't skip this step because it's important for the children to realize that this is a folk tale with a message. 2. 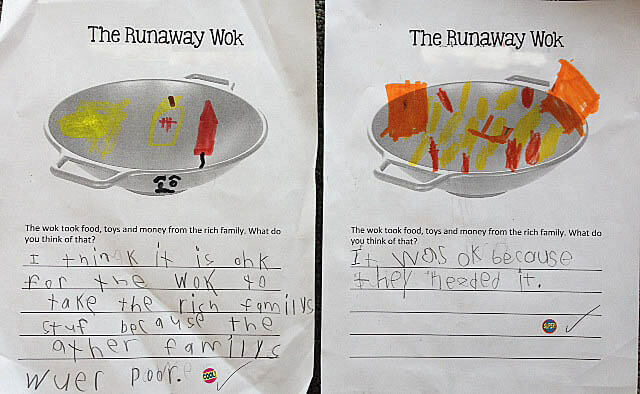 Write about whether or not you think it's okay for the wok to take food, money and toys from the rich family. You can grab a copy of the sheet HERE. 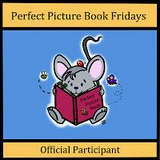 I'm linking up with Susanna's Perfect Picture Book Friday! 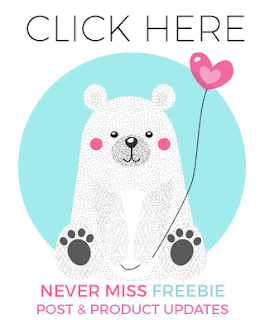 Be sure to visit her blog. You'll find lots more great reviews. Two of my favourites as well. Thanks for the link to the video. Pinning. I don't know these and I was just inspired to teach Chinese New Year by Sandi! Thank you so much. Using the video on Monday for sure. I hope you enjoy the video, Kimberley. It's a great story! I love Lee and Low books. Sam and Monkey is a wonderful multicultural story as well as a book about compassion. 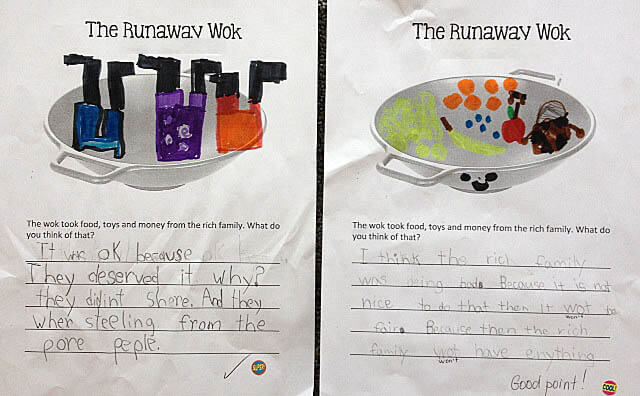 Haven't read the Runnaway Wok, but it too is a great share during the Chinese New Year. Love the kid's comments. 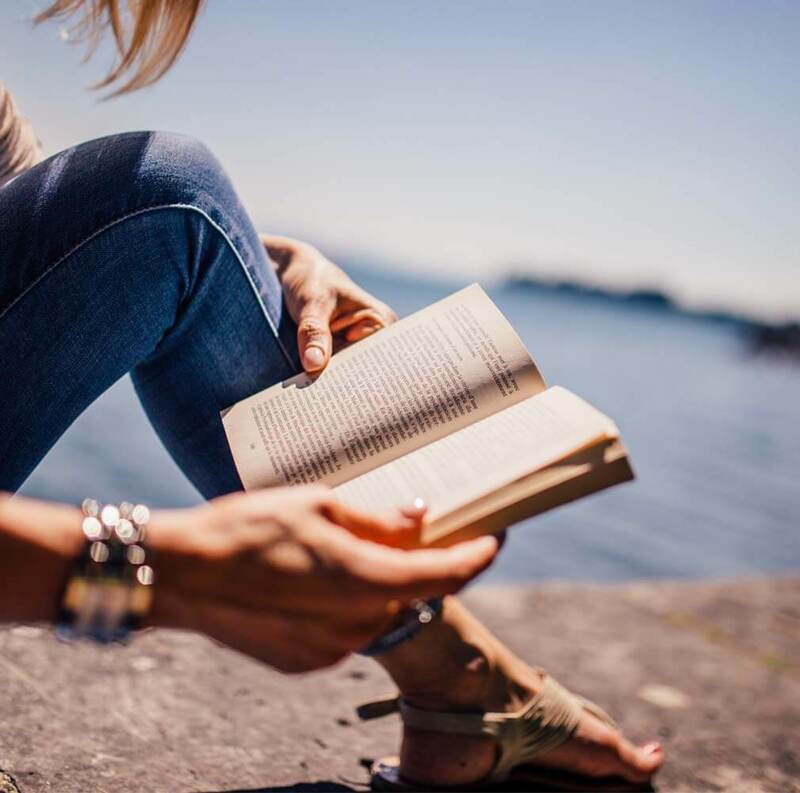 Great picks and neat book discussion activity. Happy New Year to you! Some great books and activities. I like seeing your kids' creations. A very clever bunch! I love using both of those books for Chinese New Year. Thanks also for the activity lists, resources and wok sheet...very helpful! I could see this being an entire unit at school. Yay ... I love Sam's story but didn't know about the Runaway Wok! Thanks Barb. Your resources are wonderfully helpful. Gung Hoy Fat Choy! Perfect for Chinese New Year. Happy Year of the Horse. Great book choices for this week. These look like two great books! I like your activities that go with them too! They look like a lot of fun! Wow! What a fantastic pair of books, Barbara! I'm looking forward to having a minute to watch the whole video of the first one. And I really like that you shared the second one - I love books that can give rise to real thought and discussion! Thanks so much for two great picks!